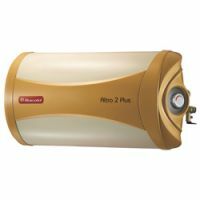 This Racold Altro 2 15L vertical/horizontal geyser water heater. 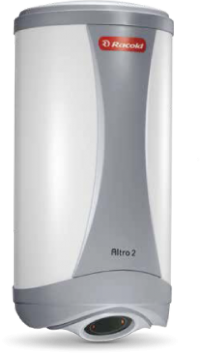 The smarter way to save more, the Altro 2 Plus allows to save 40% more electricity. 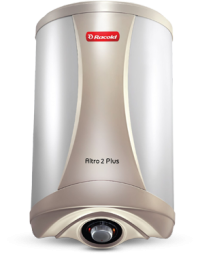 To Recieve updates and possible rewards for Racold Altro 2 25L (Vertical) please sign in. To Recieve updates and possible rewards for Geyser/Water Heater please sign in.